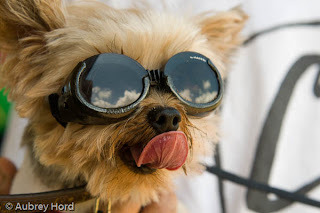 Aubrey Hord Photography: Hot Dog! 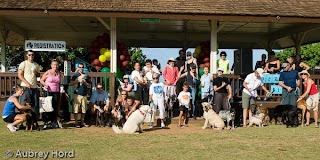 The 2009 Maui Humane Society's Bark in the Park is Hot! Hot Dog! The 2009 Maui Humane Society's Bark in the Park is Hot! The 2009 fundraiser for the Maui Humane Society aptly named "Bark in Da Park", was held on August 15th at Kalama Park in Kihei on Maui. 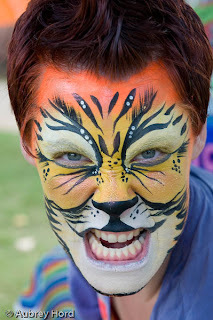 I donated my services to photograph the event for the Maui Humane Society for the day and it was a blast! 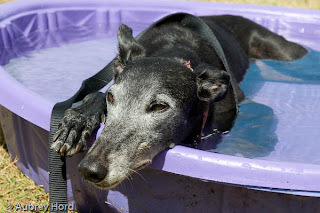 It was a hot day and the dogs welcomed the multiple dog pools around the event as well as the hose with the mister which was a big hit! Some of the highlights of the event were a Walk for the Animals, training demonstrations by Ohana Pet Training www.ohanapet.com, Sit Means Sit www.sitmeansit.com, games, chair massages, delicious food, live music, a Dog/Owner look alike contest, incredible face painting by Rachel Deboer www.racheldeboer.com, an MHS alumni photo, free photo sessions by the ocean generously donated by JMC Photography www.jmcmaui.com and, of course, dog pools! Many thanks to all of the hard working volunteers who came out to support the event for many hours in the sun. It was a huge success thanks to you!